With so many books out there, how do you choose the best books to read? If you are in the process of starting a business (or are a new business owner),then you’re probably dealing with information overload and/or trying to find the time to complete all the tasks on your to-do list. As a new business owner, it can be difficult to find the time to read, but it’s important to learn all you can about entrepreneurship so you can build a solid foundation for your business. The good news is that you don’t have to try to figure out everything on your own. That’s why I’m sharing some of my favorite books for new and aspiring business owners. These books will motivate,inspire, and help you to focus on the most important aspects of business. 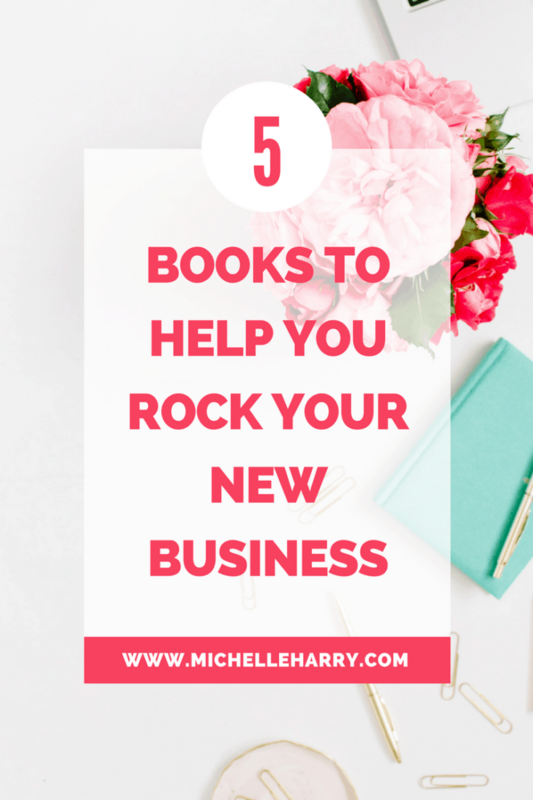 So if you’re in the process of starting a business, here are five of my favorite books to help you get started and grow your business. 1.Becoming an Entrepreneur. 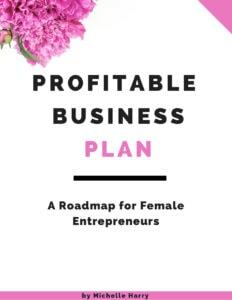 If you’ve read this post how to start a successful business, then you know I absolutely love this book! This book has helped me to focus on the things that are truly important when you are trying to start and grow a business. As a new business owner, it’s easy to get distracted and start chasing after vanity metrics like social media followers, and the number of likes on Facebook. Becoming an Entrepreneur shows you the things that you need to focus on to build a successful business. Things like:marketing, selling, making a profit, creating systems for your business,and what to track in your business. 2. The Entrepreneur Mind. This book has so many good ideas. It’s broken into one hundred lessons. The lessons cover different topics including business strategies, finance, marketing and sales,leadership and motivation. The author shares some of the mistakes he made as a new business owner so you can learn from them and avoid making the same mistakes in your business.The Entrepreneur Mind also includes lessons from other successful entrepreneurs. If you’re new to entrepreneurship, this book will help you develop an entrepreneur mind, so you can start thinking like a business owner instead of an employee. 3. The Personal MBA. Are you struggling to start your business because of doubt and lack of confidence? Then this book is a good read. If you think you don’t know enough about entrepreneurship to start and run a successful business, The Personal MBA does a good job explaining some important business terms and concepts you need to know to start and grow a business. While you don’t need to know everything to start a business, It’s important for you to know the basics and some foundational principles of business so you can make good decisions. I highly recommend this book for new business owners or for anyone thinking of starting a business, or improving an existing business. This book dispels some myths and clears some misconceptions many of us believe about business, and how business works. 4. Millionaire Marketing on a Shoestring Budget. As a new business owner, marketing and selling are two of the most important things you need to do if you want to grow your business. With so many marketing strategies to choose from, how do you decide which one to focus on? It’s possible to waste a lot of time and money pursuing marketing strategies which yield little or no results. If you’re a small business owner with a small marketing budget, this book will show you some ways to market your business for free, and some cost-effective ways to attract attention to your business. If you feel nervous marketing your business or struggling to find the right marketing strategy for your business, Millionaire Marketing on a Shoestring Budget will help you to take action so you can move your business forward. 5. How to Win Friends & Influence People.This book is one of the most recommended business books ever. It’s an oldie but a goodie. It was originally written in 1937. How to Win Friends & Influence People is a timeless classic. This book has a lot of helpful tips on how to relate to people, and you’ll find the tips are still relevant today. If your goal is to build a successful business, then attracting customers to your business is a key part of your job. But your job doesn’t end there. How do you relate to your customers once you’ve gained their attention? How you relate to your customers can make a difference to the success of your business. This book will teach you how to relate to, and how to nurture your customers. If you need to improve your people skills, then this is a good book to read. How to Win Friends & Influence People has several principles including how to handle people, how to make people like you, and how to win people to your way of thinking. If you’re a business owner, this book should be on your bookshelf. It’s a book you’d find yourself returning to from time-to-time to keep the principles fresh in your mind. The links in this post are affiliate links. They will take you to Amazon.com website where you can find more reviews about the books before you buy them. Have you read any of the books? Is any of them on your reading list or favorite list? 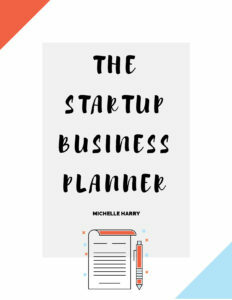 Do you have any suggestions for some good and helpful books for new business owners? Leave a comment below!